Video is a key digital content format for universities and colleges. It’s not easy. It’s not cheap and it requires a good amount of creativity to be successful. That’s why exploring with different techniques is so important. 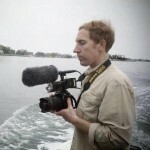 Bret Eckhardt, Multimedia Manager at the University of Connecticut, has recently worked on long-term timelapse videos for his institution. When he reached out to share what he learned in the process, I invited him to write his 2nd guest post for this blog. Timelapse video is a popular creative technique often utilized by university marketing departments. Typically used to showcase the energy or beauty of a campus, this technique makes time appear “sped up” and can lend great visual flair to a story. In a normal production scenario, the activity being recorded takes place over several hours or days. To achieve a timelapse effect, a camera is pointed at the subject and set to take photographs at specific intervals (e.g. one photo every 10 seconds). Many cameras and phones come with this function built-in. Given that camera batteries last only a few hours, producing these videos usually involves letting the camera run for relatively short periods of time, but what happens when an activity takes place over months or even years? The recording of these extended events is referred to as long-term timelapse and can be used to capture events such as seasons changing or buildings being constructed. There are unique challenges to filming over such long durations, but the potential benefits of this technique to universities is great. Long-term timelapse videos are frequently seen in the construction industry and this is an obvious entry point for universities. 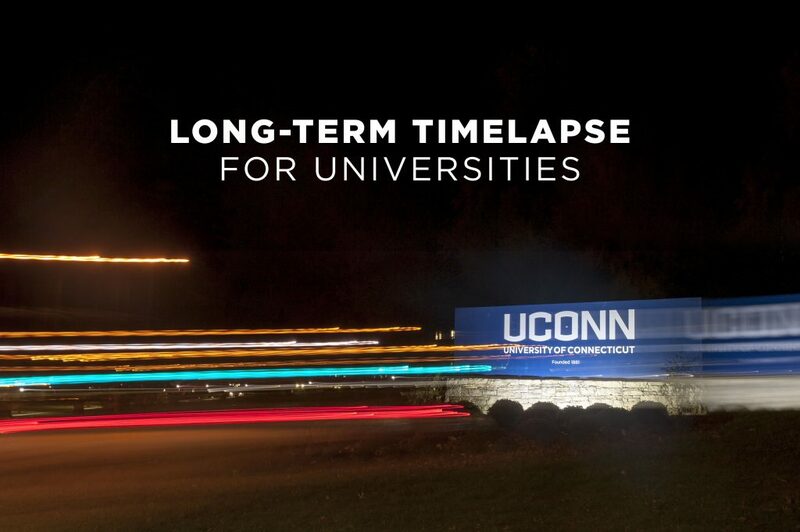 A long-term timelapse of a building on campus rising up from the ground can be a great way to engage donors, generate excitement amongst students and showcase the facility to the larger community. 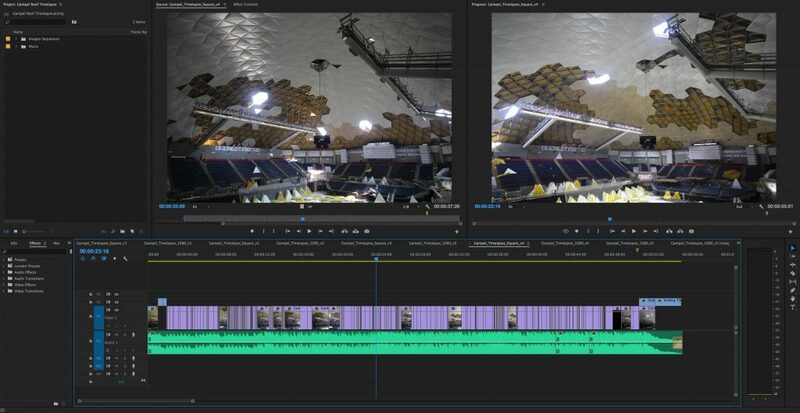 In UConn’s “Gampel Pavilion Roof Repair” long-term timelapse video, we documented the refurbishment of UConn’s iconic basketball stadium over a 5-month period. The video was released in anticipation of basketball season and was shared widely on social media, helping to generate excitement within the university’s fanbase. To produce a long-term timelapse video, the first thing you’ll need to consider is power. 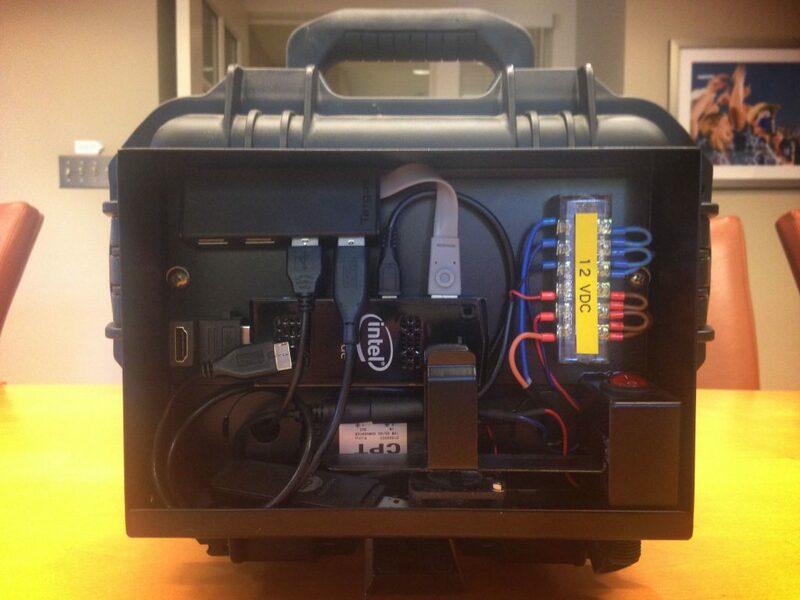 Keeping a camera running continuously for months at a time requires an uninterrupted power source. For the majority of scenarios, this will require plugging the camera into an outlet. If the camera needs to be outside and electrical power isn’t an option, a small solar panel can be attached and several companies offer this as part of their long-term timelapse camera packages. The second thing to consider is protection for the camera. When producing shorter timelapse videos, it is easy for a person to stay with the camera to make sure it doesn’t get damaged. When recording over weeks or months at a time, however, having a person physically watch the camera isn’t possible. For this reason, a protective case is necessary to ensure the camera isn’t damaged by dust, debris or weather elements. The third thing to consider is connectivity. Since the camera will be left on its own for long stretches, having the ability to check the images remotely will save time and headaches. Using local wifi networks or cellular data plans are both options for connecting your computer with a long-term timelapse camera system. The final thing to consider is post-production and storage of the media. UConn’s roof repair timelapse took place over five months and the camera snapped 23,665 photos (one every five minutes). That’s a lot of data, so having a large external hard drive or space on a server reserved for the pictures will be important. In terms of editing, Adobe Premiere, Final Cut Pro X and Windows Media Maker are good software options. These applications will take the sequential photos and turn them into a movie fairly easily. Once the photos are in movie format, you can add or remove frames to affect the speed of the final video. For a long-term timelapse, you’ll most likely need to speed up the movie by removing frames, because there is often a lot of “down time” when recording an activity over weeks or months. 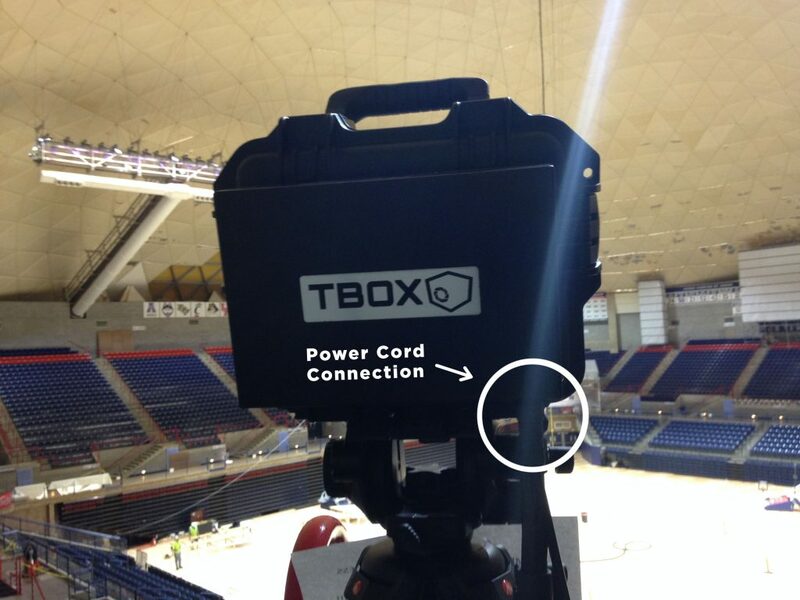 T-BOX is the long-term timelapse system that UConn used to produce their video. A strong, protective case for the camera is a must, as the equipment may be exposed to construction debris or weather elements. 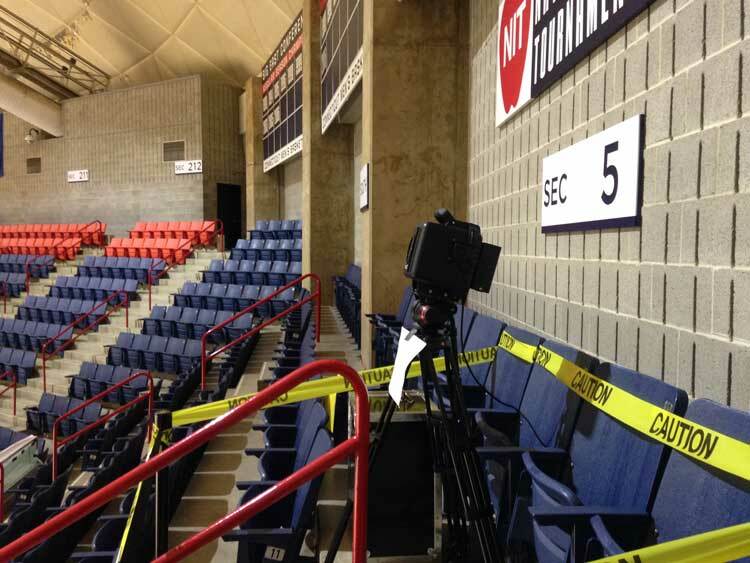 photoSentinel is another leader in the long-term timelapse industry. Their camera systems come with solar panels which is a necessity for locations that lack power. 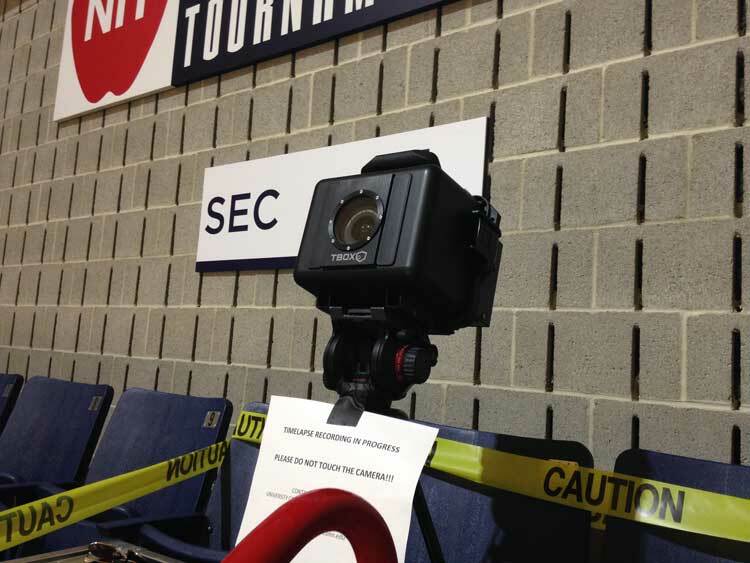 Earthcam has an array of camera options and services for long-term timelapse. As with the other systems, cellular connectivity is an important element. If you have a data plan, the camera will be able to upload images remotely to a website or server. Getting started making long-term timelapse videos is a learning process, given the specialized equipment required to produce the media, but it’s ultimately a very accessible technique that can yield powerful results. Applications for universities can stretch beyond marketing into research, safety and compliance. That’s because the ability to compress long durations of time into short, visual presentations is a powerful tool that can help universities tell their stories in new and unexpected ways.